Whether you want a great new vehicle that’s never been owned before and the low payments that make a difference for you or you want to enjoy a fantastic price on a used vehicle, Ewald Kia in Oconomowoc, WI is the best Kia dealer new Milwaukee for you. Come in right now and see what’s going on at the Holidays on Us Sales Event, the Year End Sales Event or through the fantastic prices of the used models for you to have the vehicle you want to drive today. During the Holidays on Us Sales Event you’ll be able to come see this Kia dealer near Milwaukee and enjoy the zero money down and no payments until spring of 2017. With that kind of deal you want to drive from your Jefferson, Rome or Waukesha home to this dealer in Oconomowoc, WI to have the deals you want to enjoy. Not only do you get to defer your payments for ninety days, you also won’t have any financing on your new Kia vehicle when you choose one of these amazing deals at Ewald Kia where you’ll find the right deals for you. The Year End Sales Event is a great way for you to have the lease you want to enjoy driving around your Ashippun home or in Sussex. No matter if you live in Palmyra or Potter Lake, you’ll love the low lease payments with this great sales event where you can lease a new 2016 Sorento for $165 per month or a Kia Soul for as little as $159 per month. 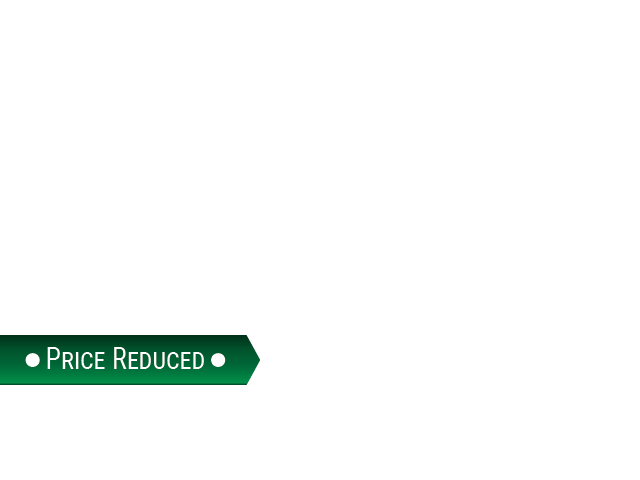 These low payments will make a huge difference in your monthly budget to ensure you have the vehicle and the payment that fits right in your budget from this Kia dealer near Milwaukee. Buying a used Kia from Ewald Kia gives you the chance to enjoy the drive in a vehicle that will give you low payments and a great way to get around wherever you need to go. Right now you can take the drive from your home in Watertown or Pewaukee to come see Ewald Kia in Oconomowoc for a great used Kia deal. 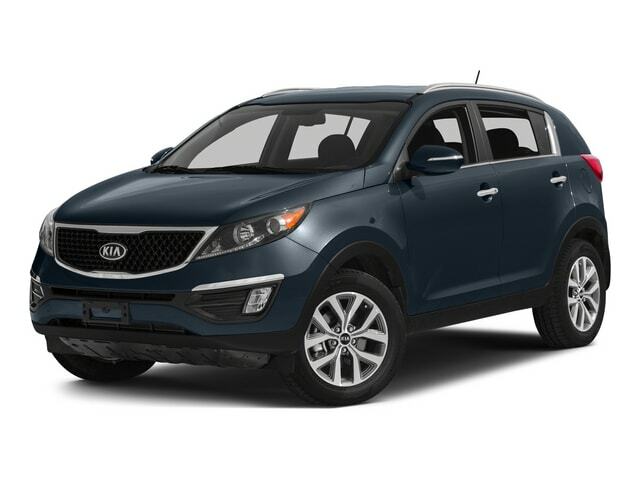 You’ll love the 2013 Kia Sportage SX for a great low price or the amazing reduction of the 2013 Kia Optima SX that gives you the ride you want to drive around your area from this Kia dealer near Milwaukee. Whether you’re coming from Fort Atkinson or from Big Bend you need to come see the awesome deals at Ewald Kia in Oconomowoc, WI. This is the place where you’ll find the best Kia deals near Milwaukee and be able to drive away today in a vehicle that’s perfect for you to have the ride you want and be ready to have a great holiday season in your new ride. Come in today and take advantage of the impressive sales and lease deals that are right for you to have the ride you’ll enjoy.